I love the Selection series by Kiera Cass. Every time a new book in the series releases, I absolutely have to have it and read it immediately. I read each of The Selection books in a few hours — they were so good that I couldn’t put them down! I can’t wait to read all about Queen Amberly’s story in the upcoming novella, The Queen. 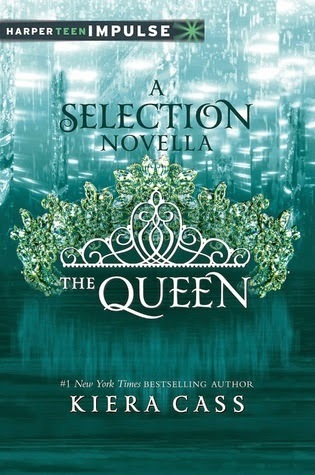 About The Queen — the next Selection novella.